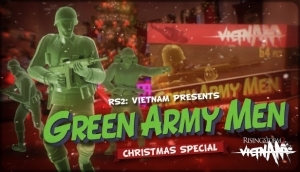 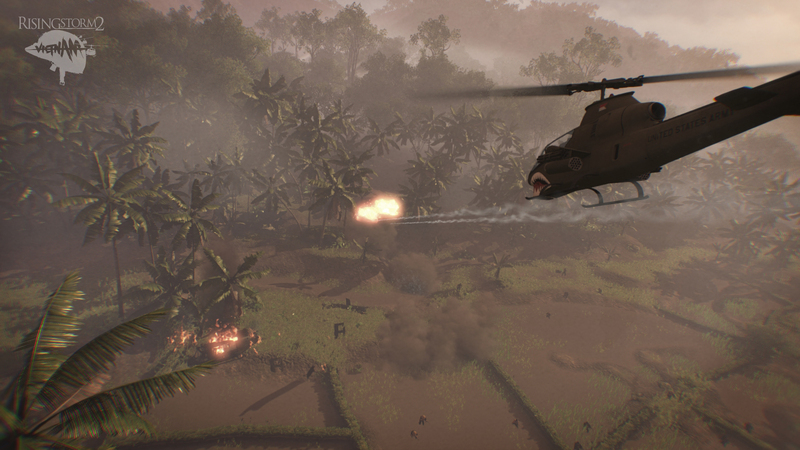 Rising Storm 2 is the sequel to Tripwire Interactive's popular WW2 shooter. 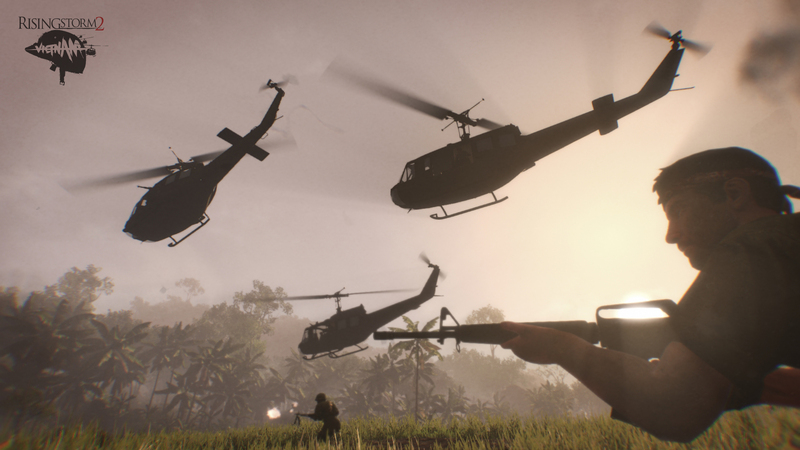 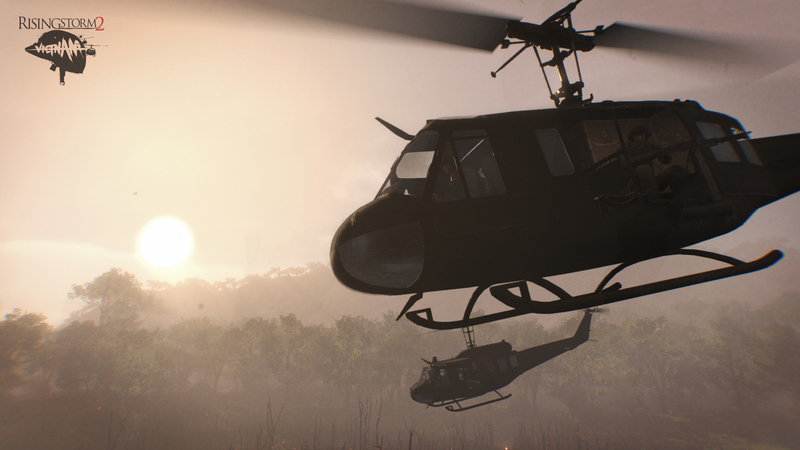 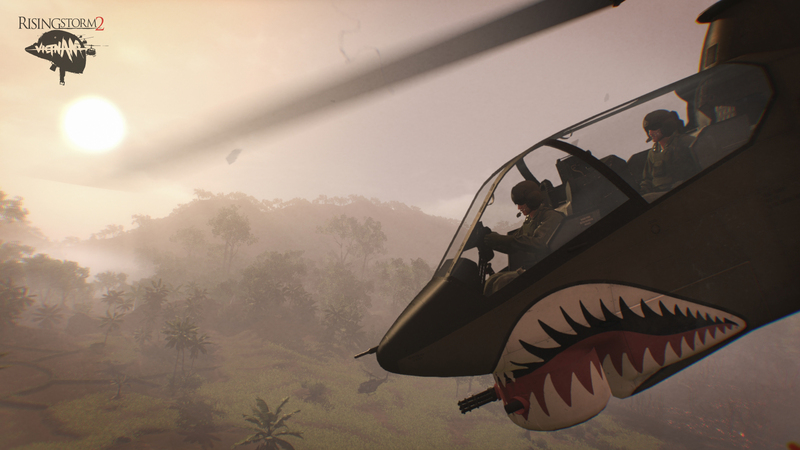 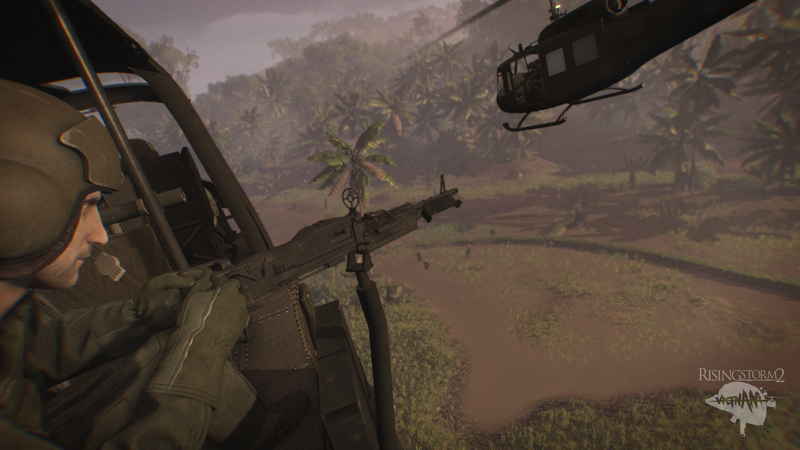 Bringing the FPS series to the Pacific conflict of Vietnam, Rising Storm 2 will move the series into a new era of combat. 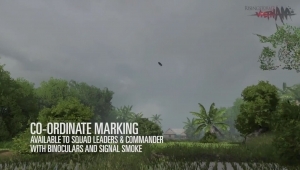 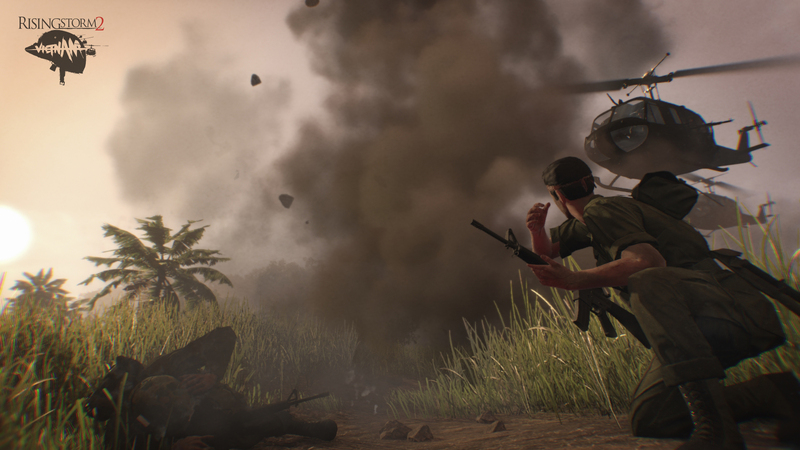 Rising Storm 2: Vietnam's commanders are powerful and important. 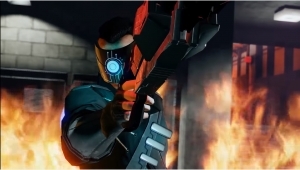 Find out some about their abilities today!